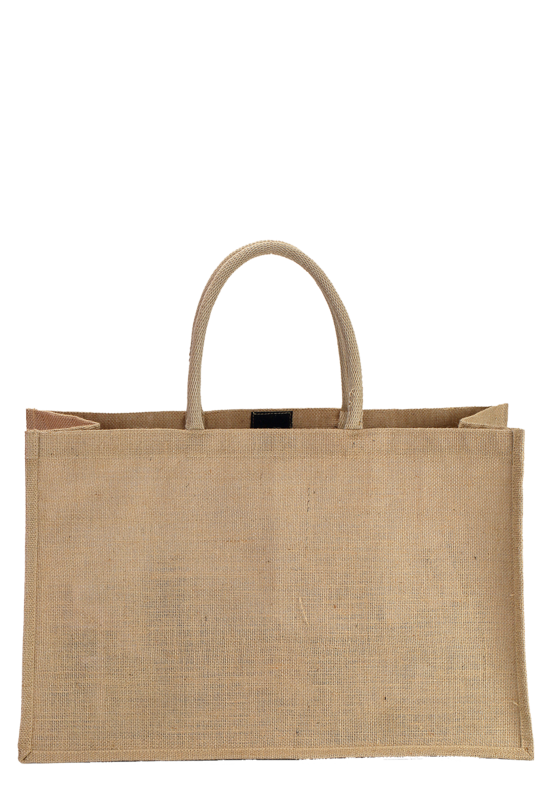 This bag is very simple, but incredibly elegant in its feature. It is very spacious with 34.5 cm height, 54 cm width and 24 cm depth. However, the finest part of this product is that you can display your business name explicitly as it offers a whole room for endorsing your business identity. 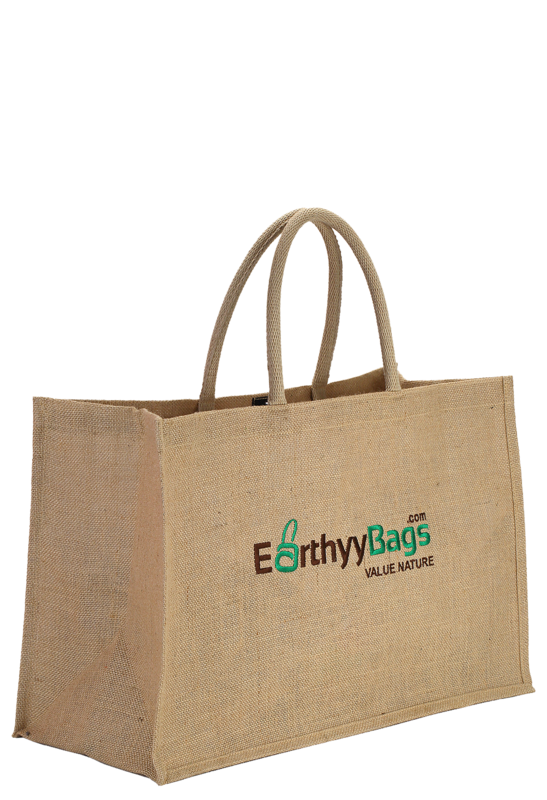 It is spacious enough and has hard roped handles to carry the bag conveniently. 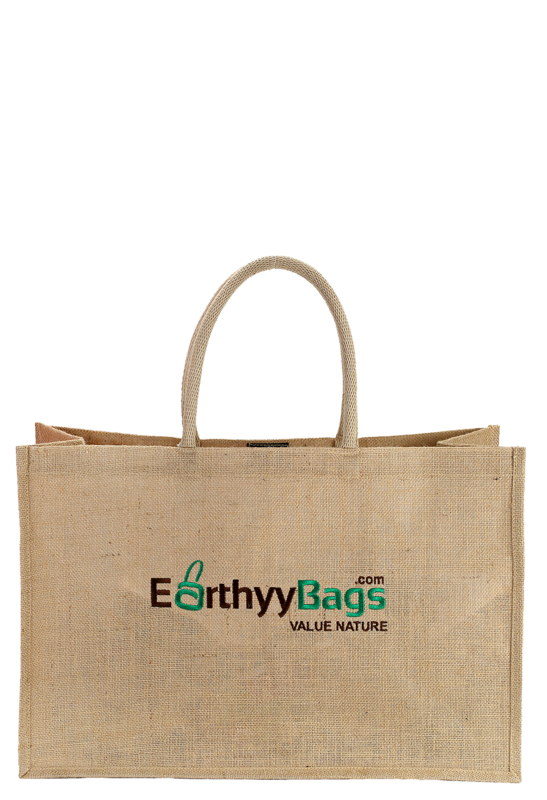 Get this product and do not miss the chance to showcase your corporate identity.